The Oakland Tech PTSA provides a energetic forum for parents, caregivers, teachers, students, staff and community members to share ideas and identify opportunities for the betterment of Oakland Tech. We encourage you to learn more about what we do and how you can be a part of it. Monthly PTSA Meetings: All Welcome! 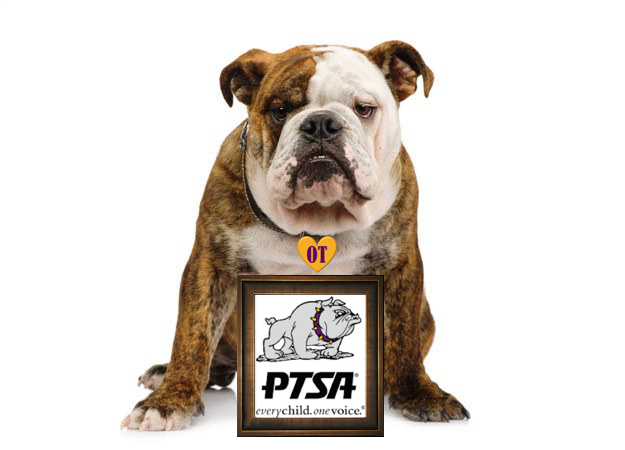 PTSA general meetings are typically held on the second Monday of the month at 7 PM in the school library. Meetings are open to the entire Bulldog — members and fans — with the interest, passion, curiosity and caring hearts to make a difference in the lives of Tech students. Tech’s PTSA Executive Board is an involved, roll-up-the-sleeves team of parents, teachers and administrators striving to make a positive impact on the school community by engaging and empowering families. To contact the entire Board (with the exception of the principal and teacher representative), please email PTSABoard@oaklandtech.com. 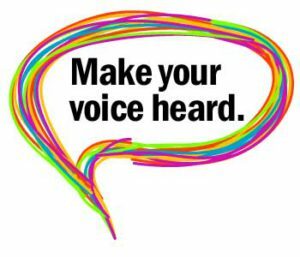 Joining the PTSA gives you a voice in how PTSA funds are spent, the opportunity to apply for PTSA Grants and the chance to vote on leadership positions. Join today, right here and now. We’d love your support! Contact a PTSA Board member or committee chair to see how and where you can pitch in to make a difference. Your donation is tax deductible within the limits set by law. The Oakland Tech PTSA Tax ID is 94-6174624.